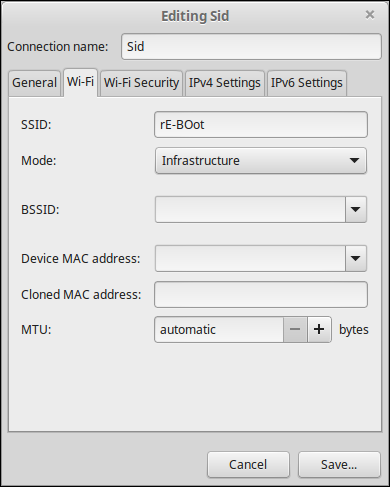 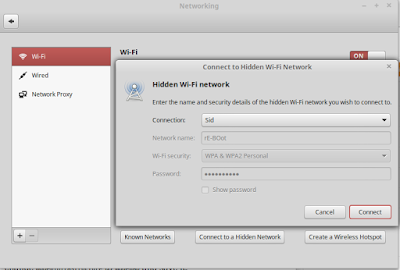 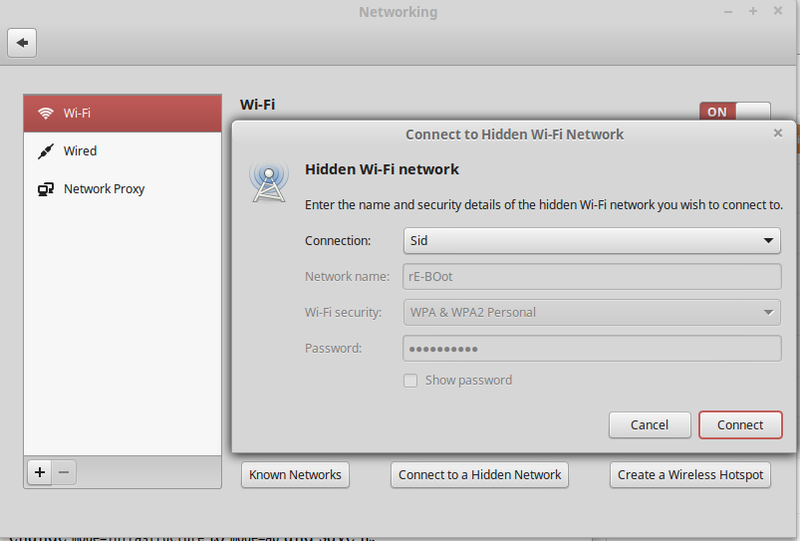 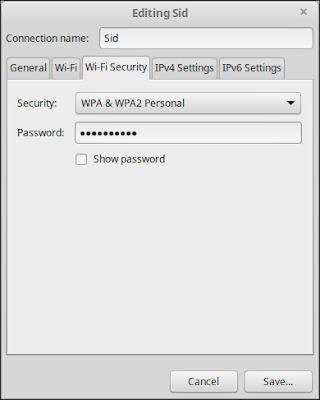 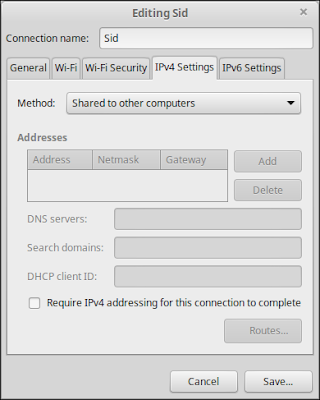 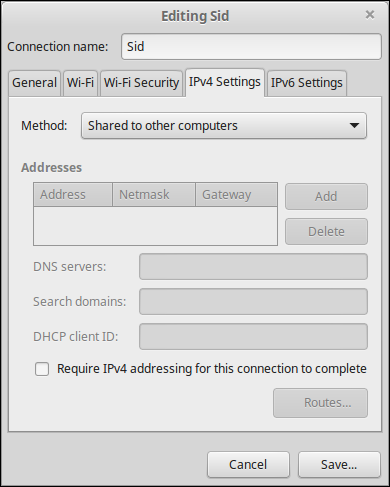 click add >> then choose wifi >> create, Then edit connection name ="codecops" , SSID="your desired name for wifi", mode="infrastructure" , then go to wifi security and security="wap 2 personal" and choose password then move to Ipv4 window and choose method = "shared to other computer" then save . final step : sudo gedit /etc/NetworkManager/system-connections/connection_name (in our photo example "Sid"). then change mode=infrastructure to mode=ap and save it. 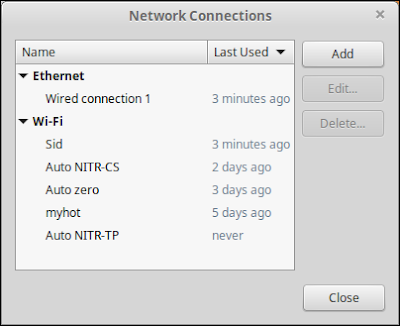 Creating hotspot useful information for me and you shared everything very detailed in this article and thank you so much for it. 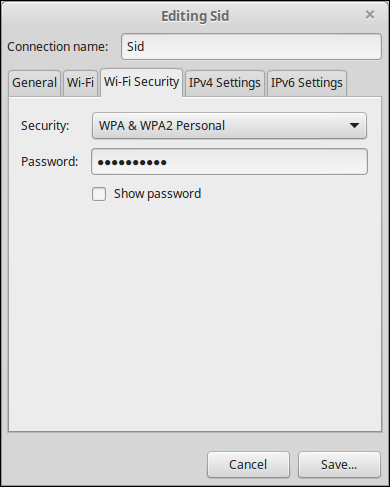 You wrote each and everything about the topic and you can visit here for more.